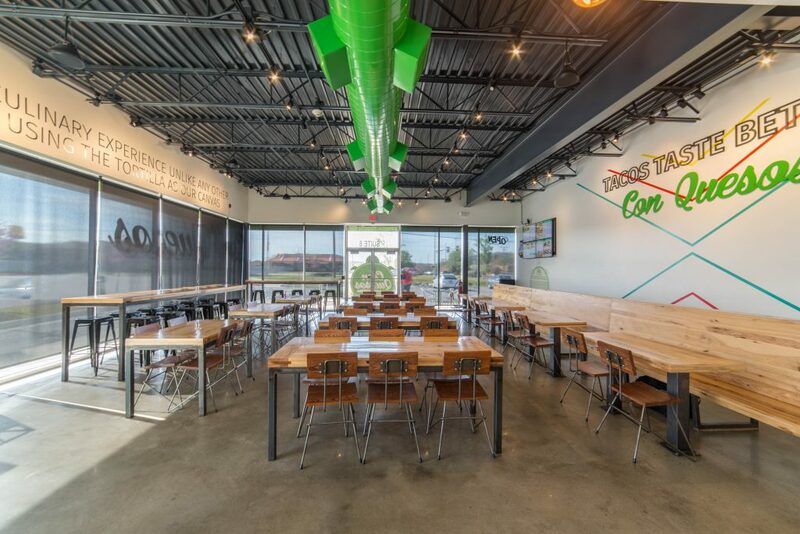 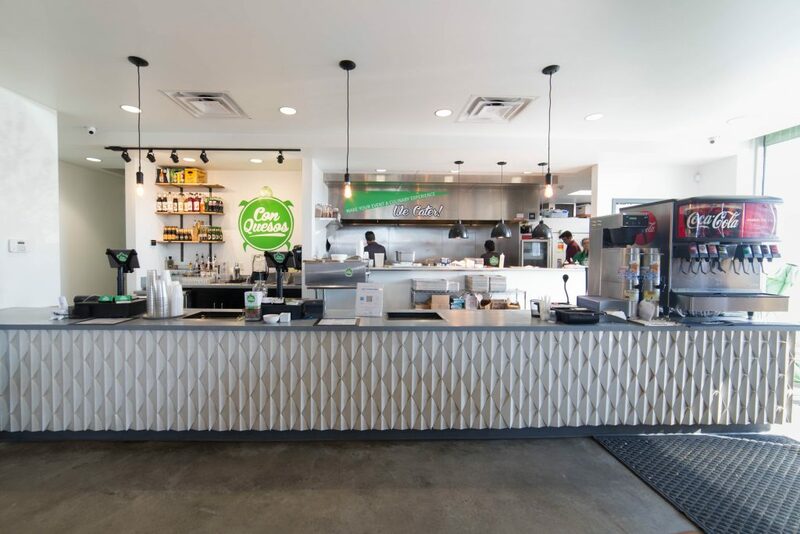 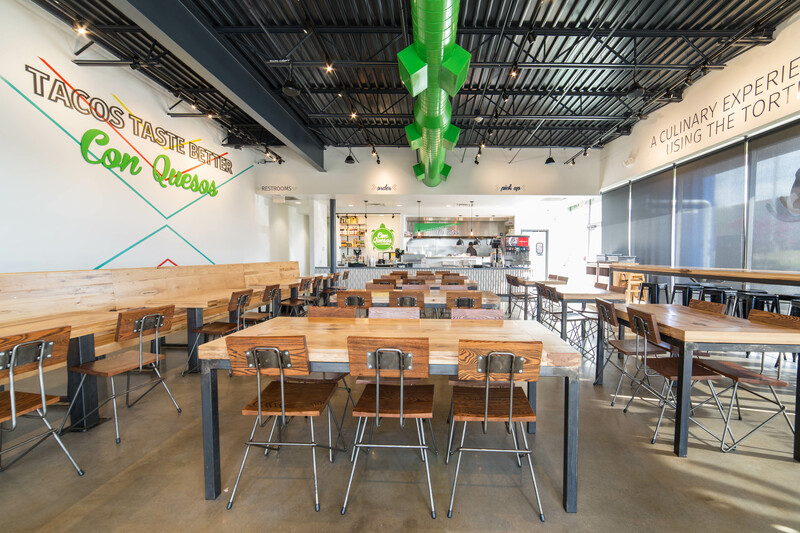 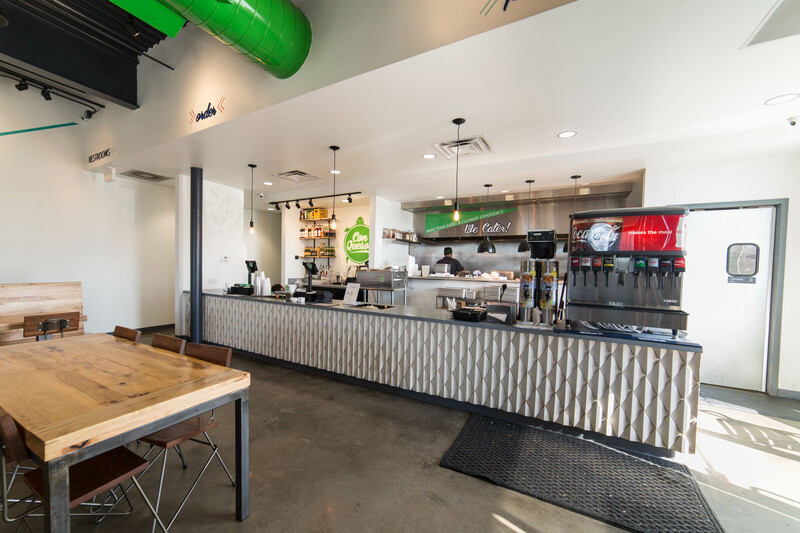 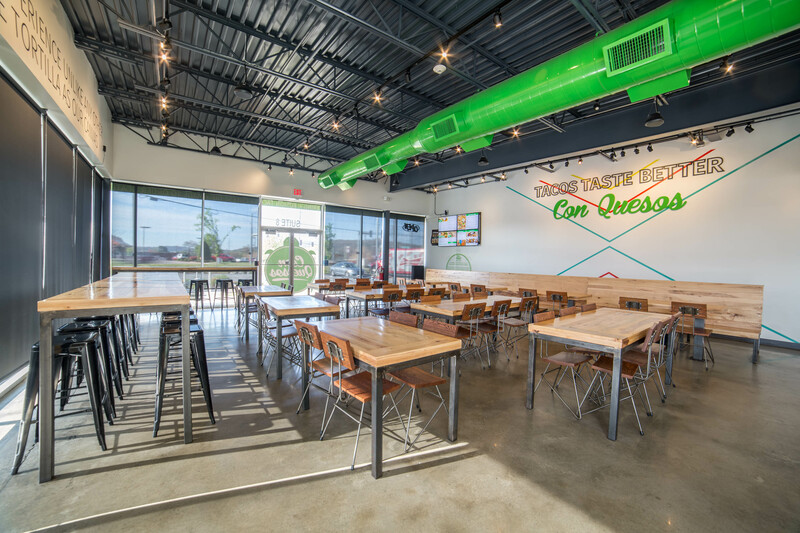 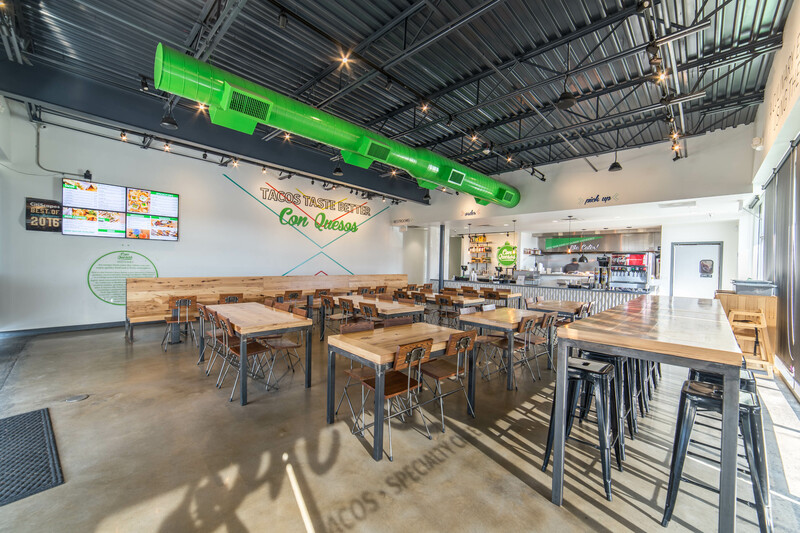 This project was a tenant finish out for Con Quesos, a fusion taco and specialty cheese dip restaurant on Martin Luther King Boulevard in Fayetteville. 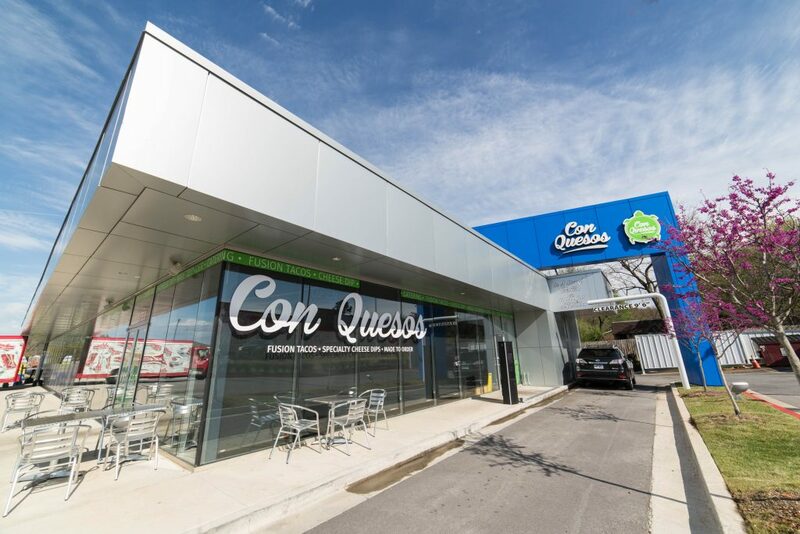 Con Quesos brings the innovation of the fusion taco culinary experience currently found in cities throughout Texas to Northwest Arkansas. 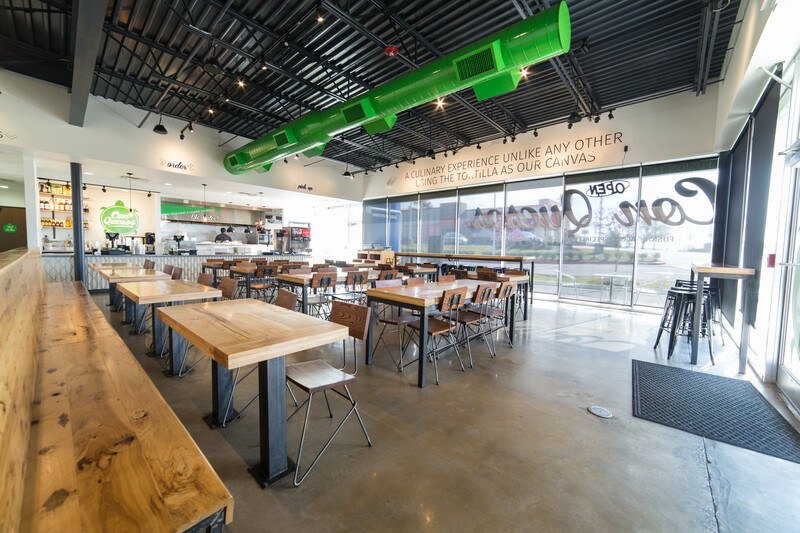 We enjoyed working with them on this flagship location.